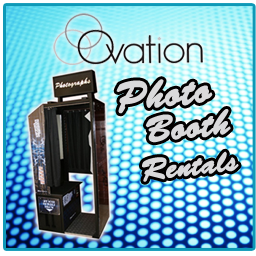 Ovation Casino Rentals has everything for the perfect Casino Party Rentals & Casino ... Serving New York, Long Island, Westchester, Connecticut . The Long Island, New York casino package comes with professional casino tables, professional dealers. 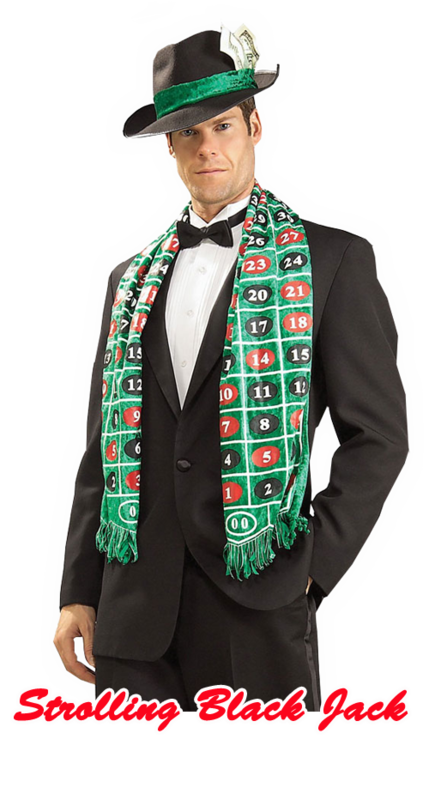 Ovation Nyc Casino dealers dress in a full black tuxedo and are professionally trained. This creates a professional casino environment for your private event. If you don't know how to play, our dealers will teach you! The MONEY WHEEL is by far the easiest of all the Casino Long Island rentals to play. Place any wager on the layout of choice, Dealer spins the wheel, number wheel stops on is the WINNER!! You can bet on as many numbers as you wish.